Safeguard Risk Solutions serves Schools, Businesses and Health Care Facilities in reducing liabilities and improving the safety and security of their clients, employees, and assets. 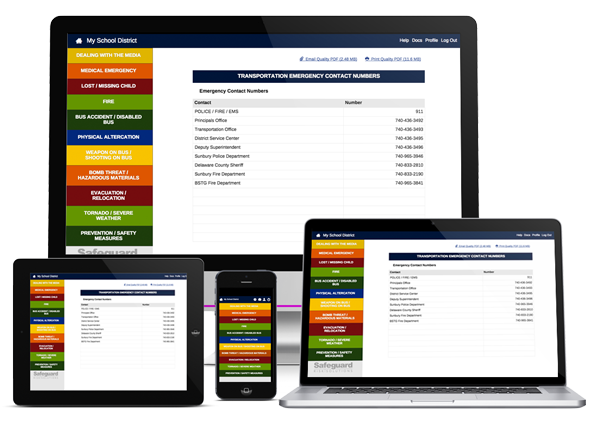 The Mobile Emergency Response Plan (MERP) is a web-based platform that allows you to customize, update and access your emergency response plans 24/7. Safeguard Risk Solutions is the industry leader in helping organizations reduce their liabilities and prepare for natural and man-made critical events. Using the Four Phases of Emergency Management, we help organizations meet the challenges of the 21st century. We serve all organizations wishing to reduce liabilities and improve the safety and security of their clients, employees, and assets. 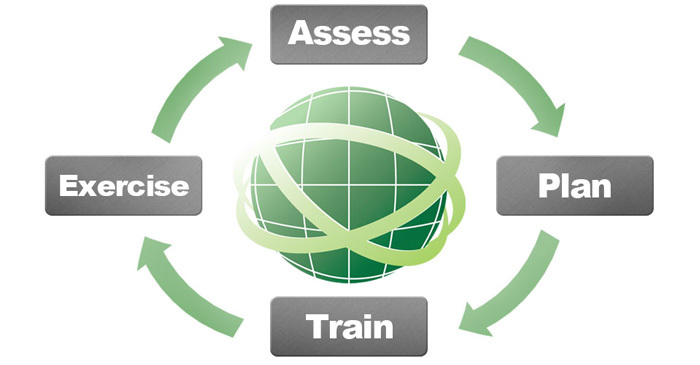 We offer Security and Vulnerability Assessments, Emergency Response Plans, Training, and Exercises. Although we are located in the United States, we serve clients nationally and around the world. “Unfortunately, the realities associated with school safety and security cannot be overstated. The potential for school-related events, that could compromise a safe school environment, are too unlimited to leave school security to chance. 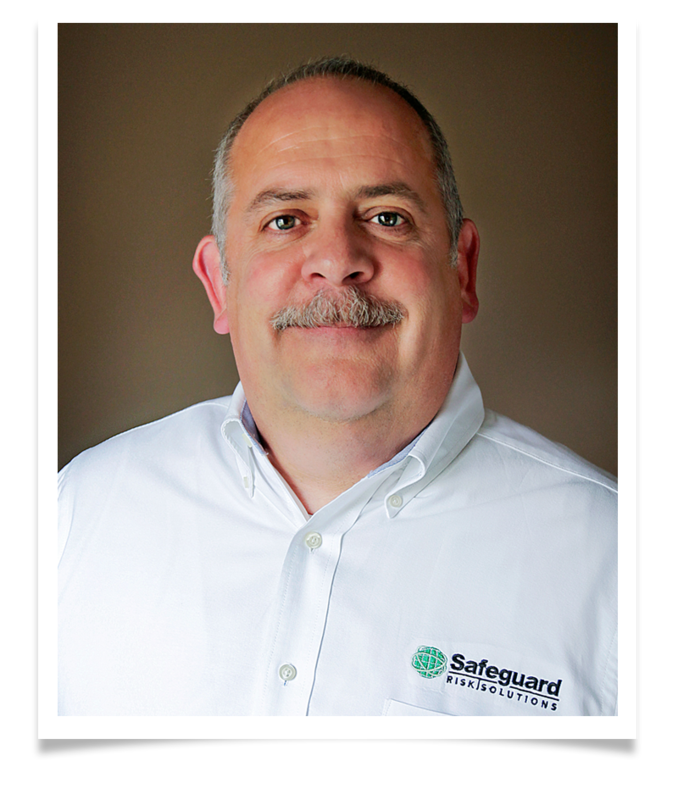 I highly recommend Safeguard Risk Solutions, LLC as a consultant in your organization’s safety planning solutions." “Our library system hired Safeguard Risk Solutions in response to staff training requests after the Sandy Hook tragedy. From the beginning to end of the process, Gary and Mick continually impressed us with their expertise and ability to tailor their knowledge to a public library setting."